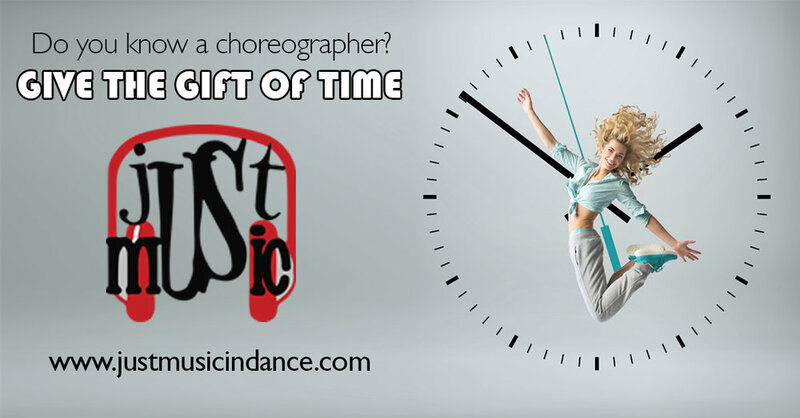 The perfect gift for that special choreographer in your life. Let us do the pesky task of all that music editing! Your teacher keeps all the creative power but we make it sound like perfection with no time wasted! E-mail delivery to you for print-out. E-mail delivery direct to the recipient on any day specified. Physical certificate package sent to you to give in person. Physical certificate package sent direct to the recipient.